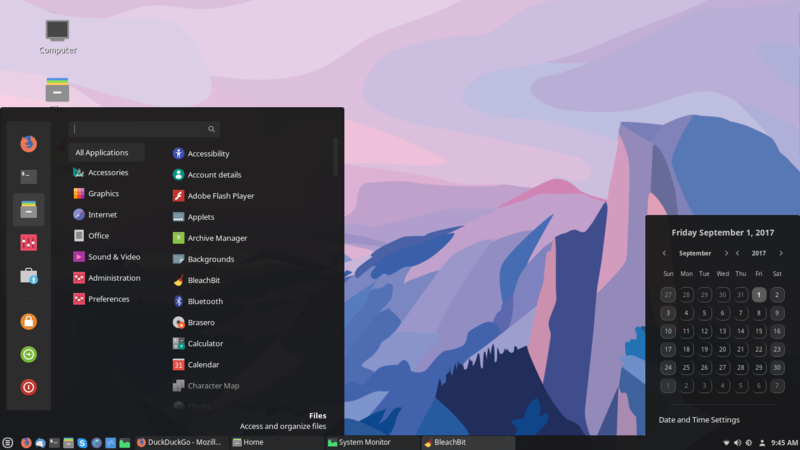 Classy cinnamon theme which is based on Linux Mint with a lot of tweaks. qob-theme is based on Linux Mint with alot of tweaks. Hi, great theme, but how to change Windows borders? You can use arc theme. I LOVE this theme! The only problem I have come across is that when I have the panel on top the top and left padding is gone on my window tabs.